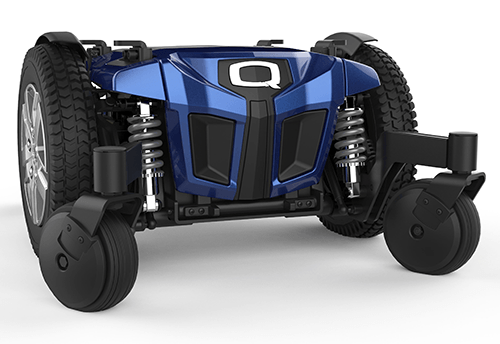 With features such as 4-pole motors, Mid-Wheel 6 drive design and ATX suspension, the Quantum Q6 Edge 2.0 is engineered to meet the performance needs of the most active users. 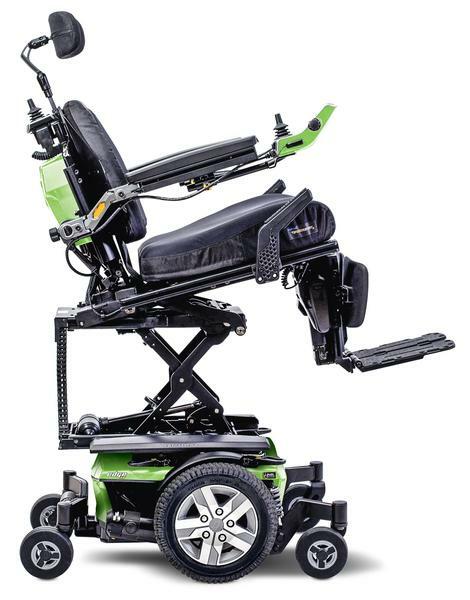 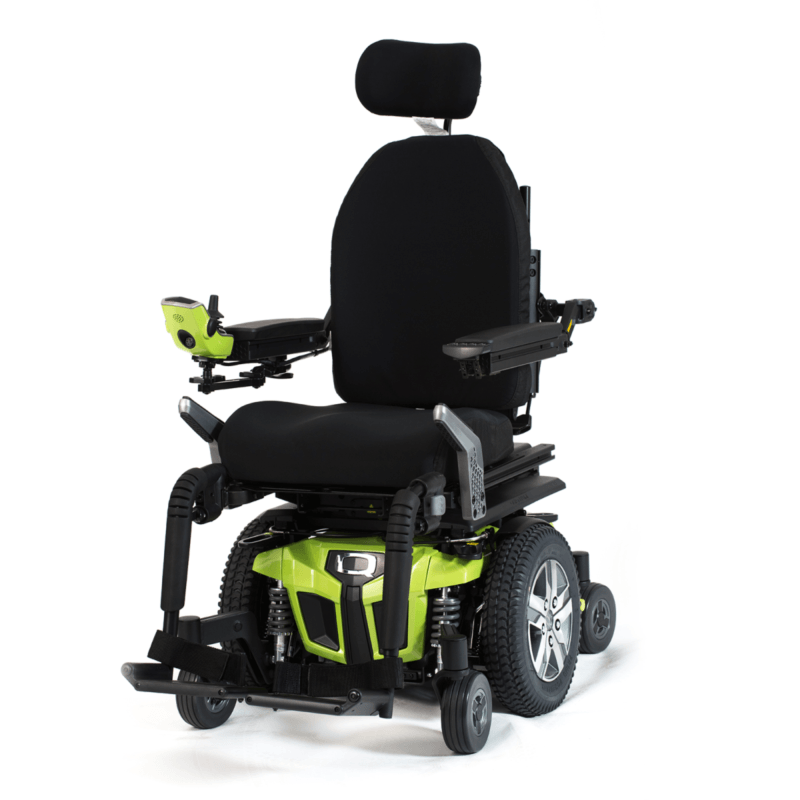 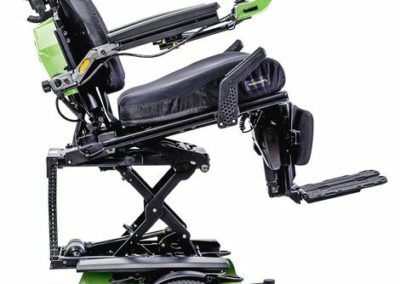 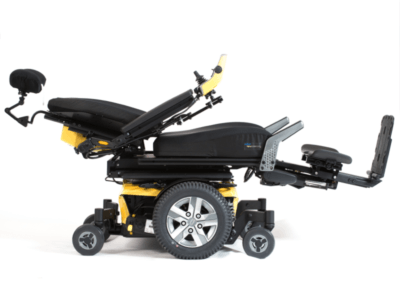 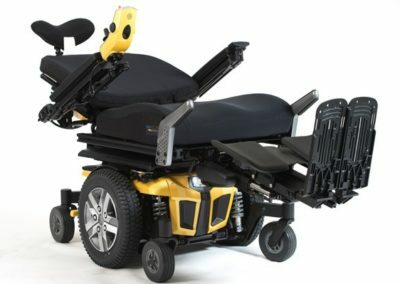 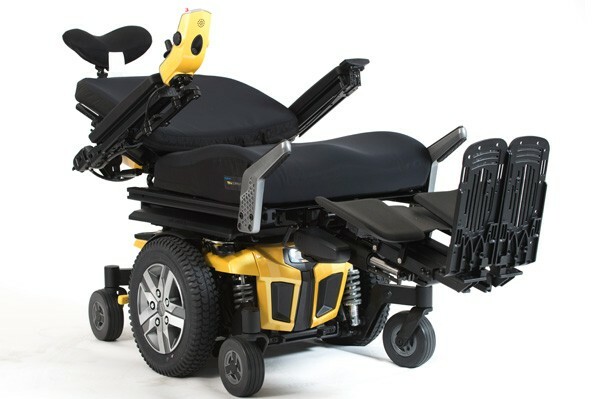 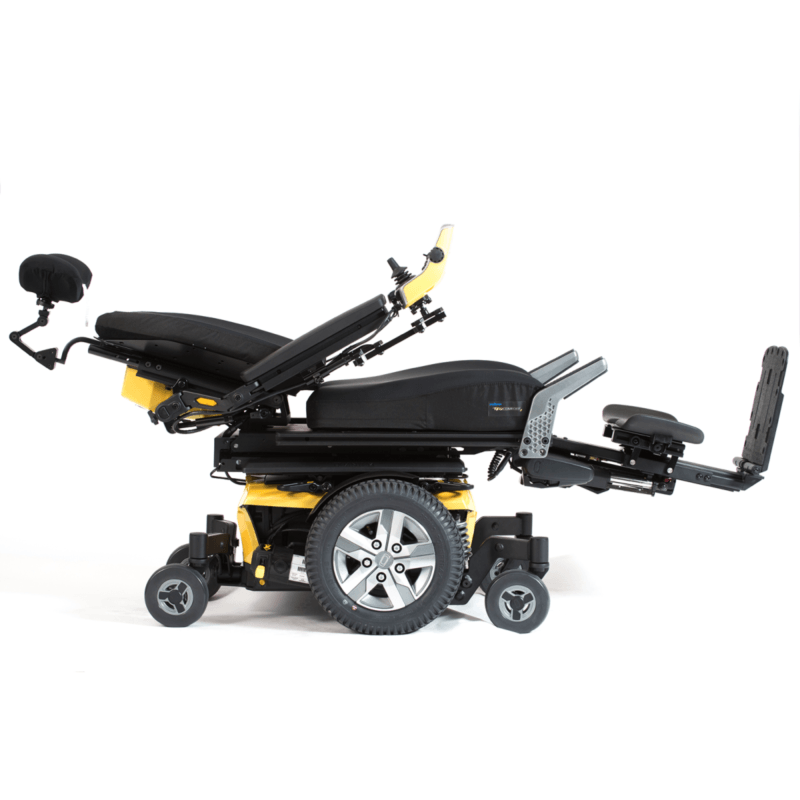 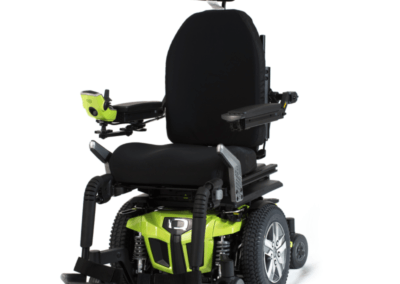 The Quantum Edge Q6 2.0 accepts a complete range of seating and electronic options to deliver exceptional rehab capability at an excellent value. It’s patented Q6 technology utilises industry firsts such as Active-Track/Semi Independent Suspension and Omni Castors. 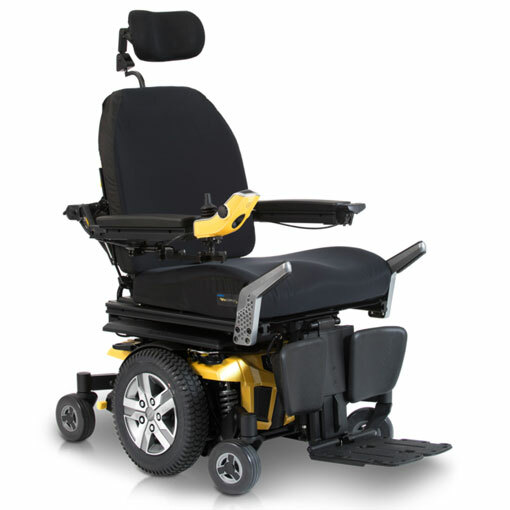 The powerful torque responsive motors and unique drive profiles give unrivalled performance and control. 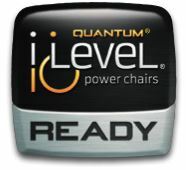 If you’re interested in the Quantum Q6 Edge 2.0 then please fill out this form and a local specialist with get in contact with you shortly.